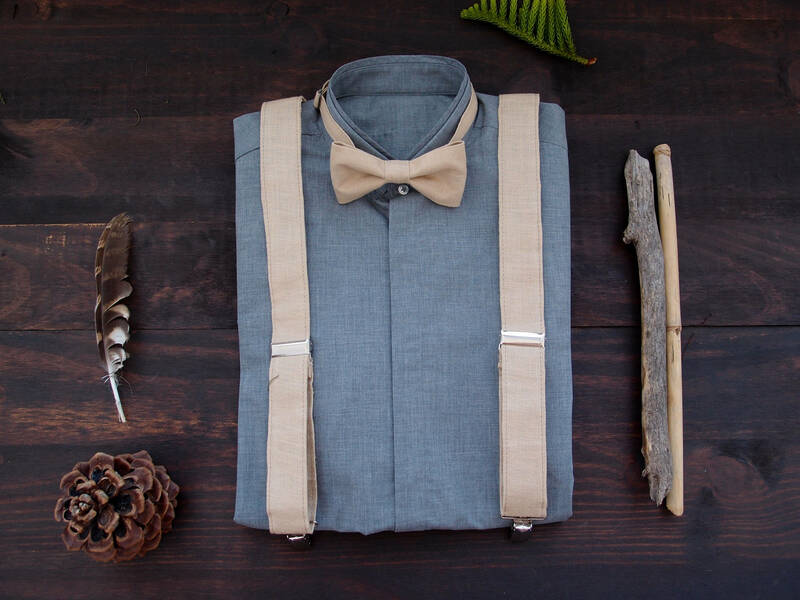 If are you looking for elegant, stylish mens suspenders set , you are in the right place. 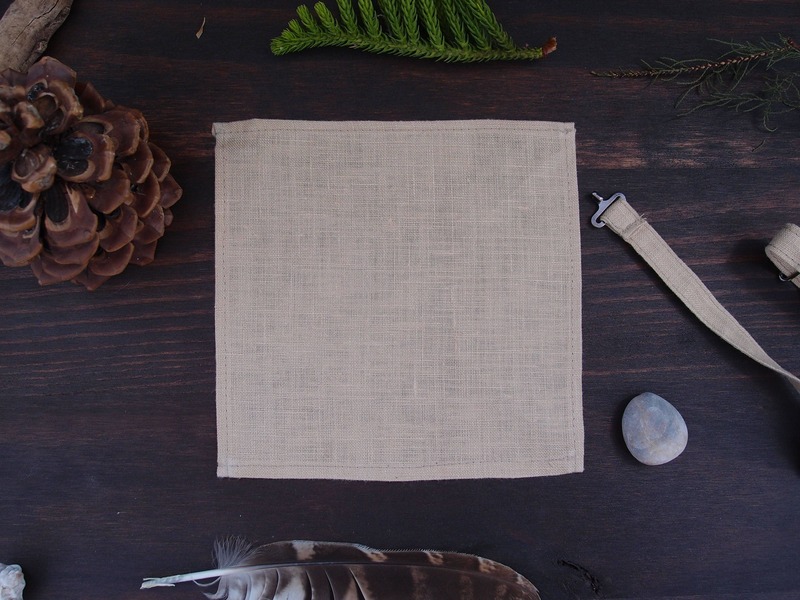 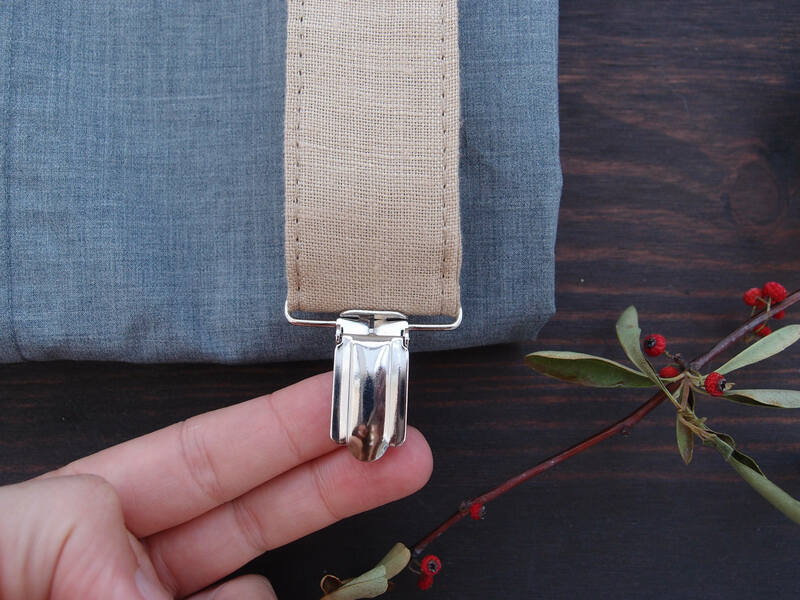 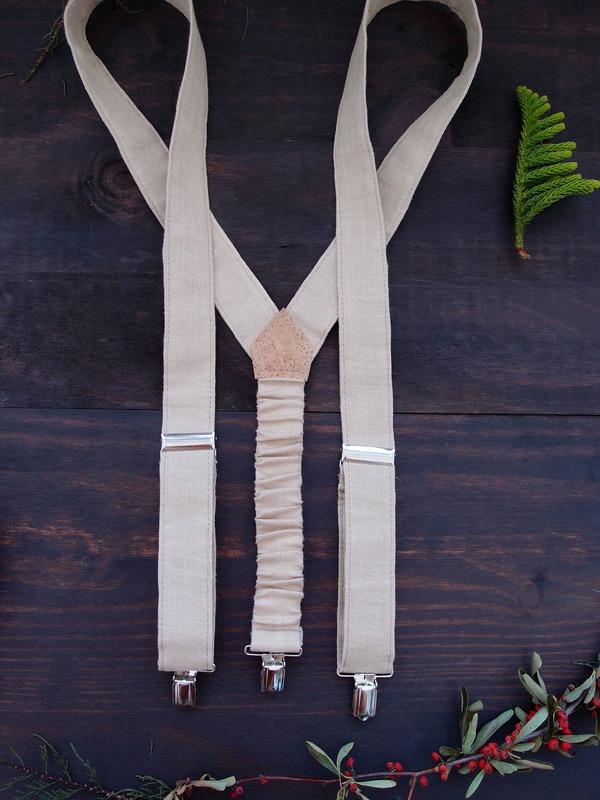 This linen cream suspenders set will fit an chic outfit and will help you to achieve the perfect gentleman look. 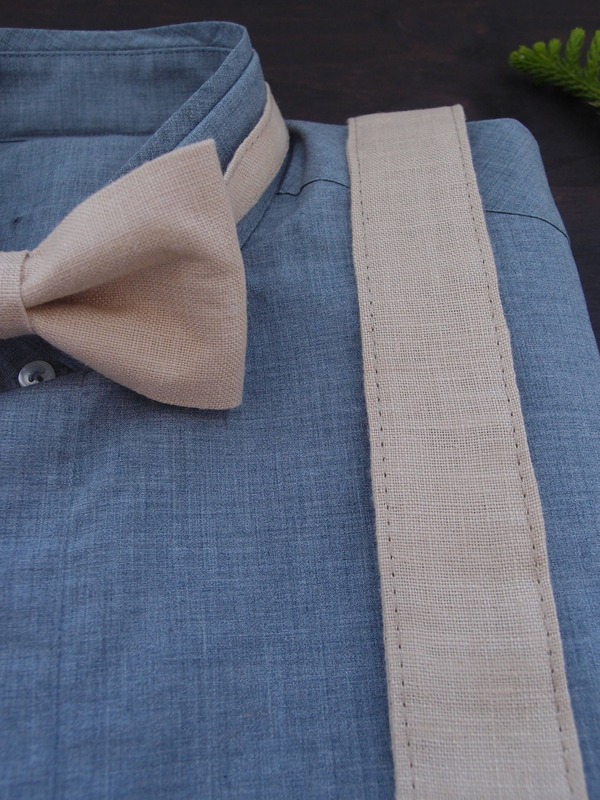 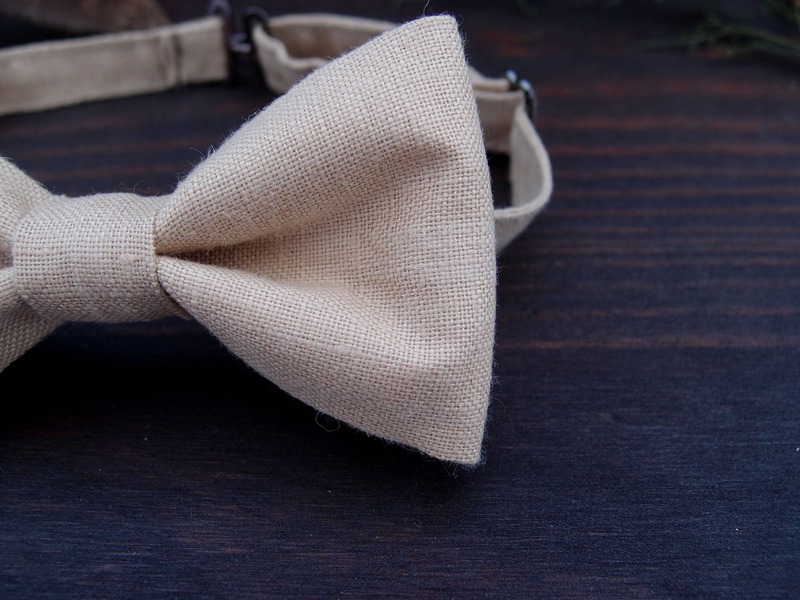 This bow tie and suspenders set is made from natural linen it will please the most demanding tastes. 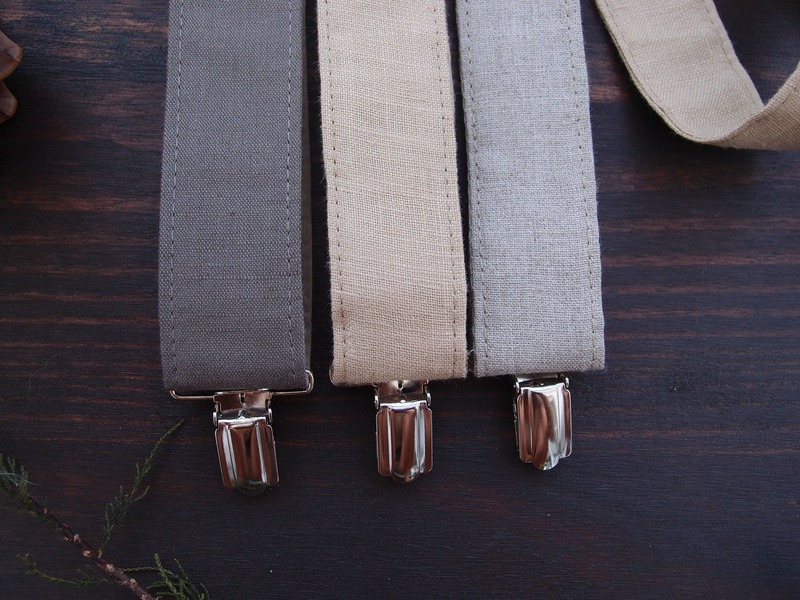 enviroment concious decisions this product is a good, animal friendly choice.